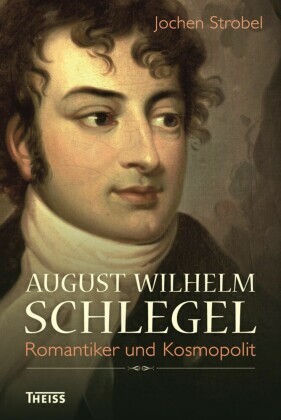 Until now, August Wilhelm Schlegel (1767-1845), has not received as much research attention as his more well-known brother Friedrich Schlegel. 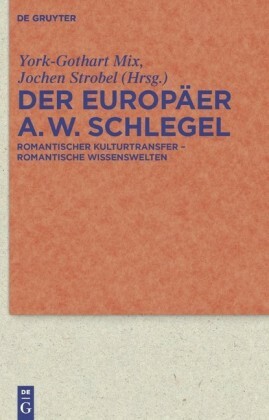 Besides focusing on August Schlegel's life and poetic work and his place in literary history, the contributions in this handbook-like volume examine his significance for the development of European Romanticism and its specific aesthetics. 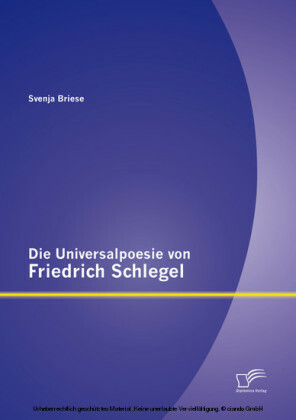 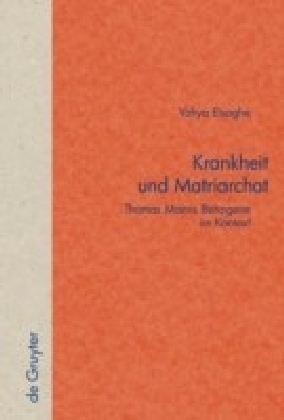 Several contributions are devoted to the reception of his theory in Europe. 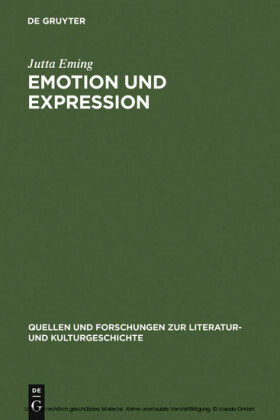 The book sketches a comprehensive picture of this important representative of Romanticism and describes his work and his philological impulses as a European event. 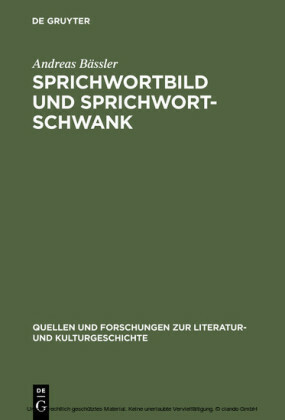 York-Gothart Mix und Jochen Strobel , Philipps-Universität Marburg.